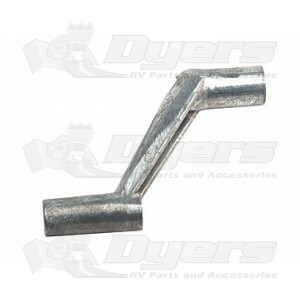 Metal Window Crank - 1"
Best place on the web to get all your RV products. Will never shop anywhere else. Fast shipping, great prices. Only shop Dyers for all your RV needs.